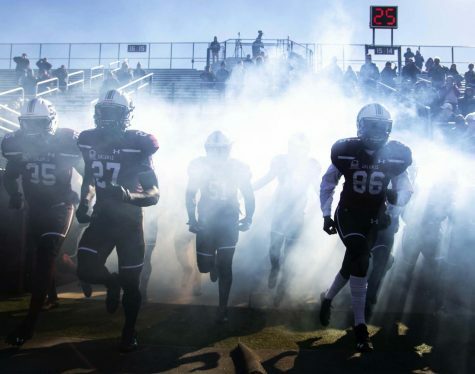 SIU football has lost six games by a combined score of 17 points, all by a touchdown or less, but Saluki fans should be asking if this is a good thing. 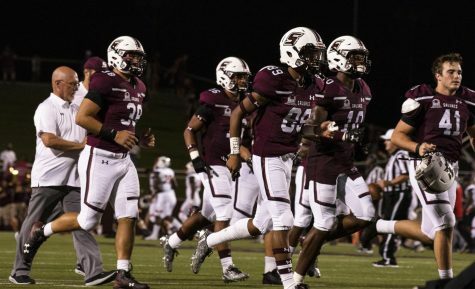 Good: SIU has been competitive in every game so far this season. Bad: The team does not have the complete game needed to win. There’s a common theme to almost every loss. 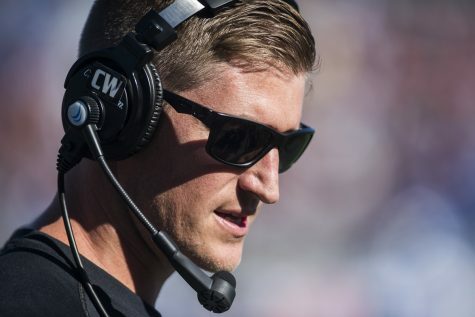 In five of the losses, Saluki offense had multiple turnovers. 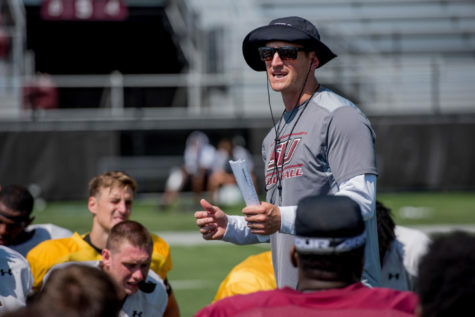 The Salukis had more than 65 penalty yards in five losses. 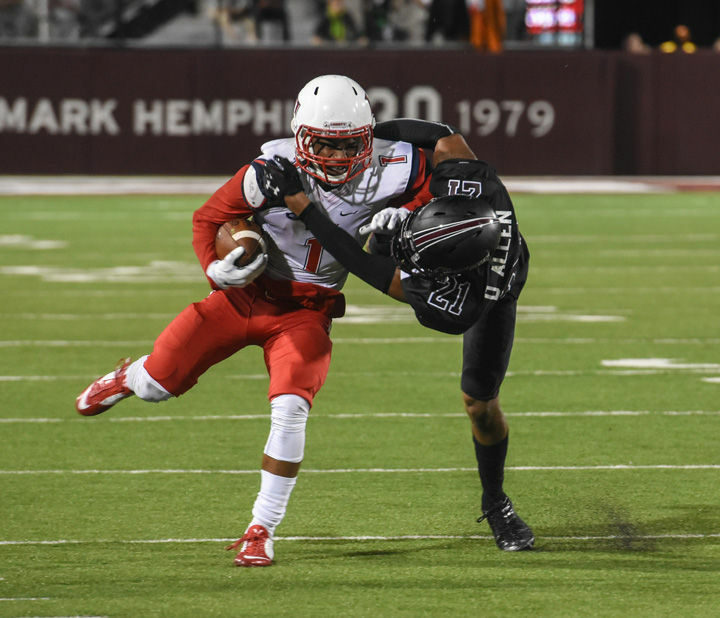 Four losses featured an SIU missed or blocked field goal. 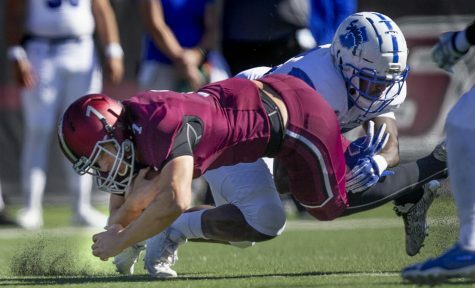 SIU’s defense allowed 500 or more yards in four of the losses. Fixing any of these problems would have resulted in more wins. Instead, the Salukis continue making the same mistakes. Saturday’s loss had nearly all these factors. 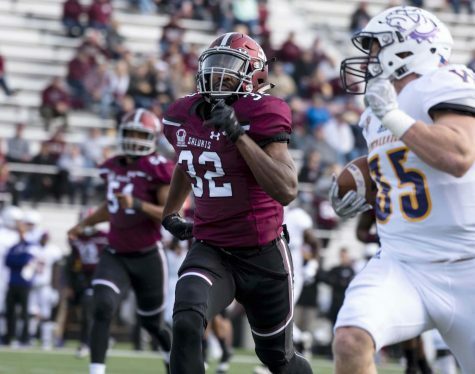 The Salukis had four turnovers, 75 penalty yards and the potential game-tying field goal was blocked. 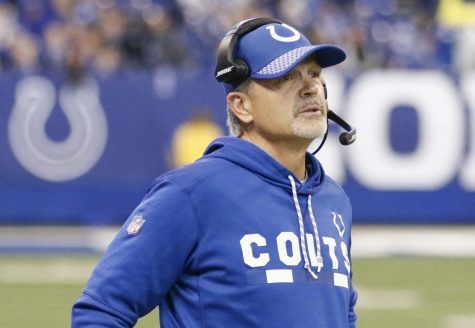 The team is young and missing players in most position groups because of injuries. But, this team knows how to win. They shut down highly-touted, then-No. 10 Liberty holding their offense to 368 yards and 13 points. They then scored 11 points in five minutes against Youngstown State’s top-ranked Missouri Valley Football Conference defense before winning in overtime. The team will have to emphasize holding onto the ball next season. 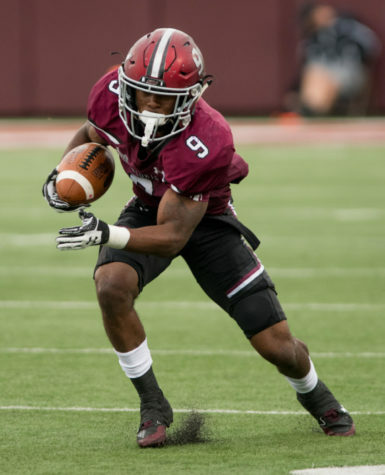 SIU has turned the ball over 20 times in nine games and has generated 12. The -8 turnover margin ranks 105th of 123 teams in the Football Championship Subdivision and is the worst in the MVFC. 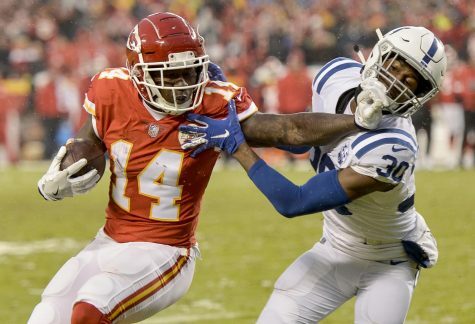 An entire offseason will seem like an eternity to fix all the problems, but the team will likely be better next season. The team will be a year older, and hopefully a year wiser, with a majority of the starters returning. In addition, the team should be hungry to rectify past mistakes. 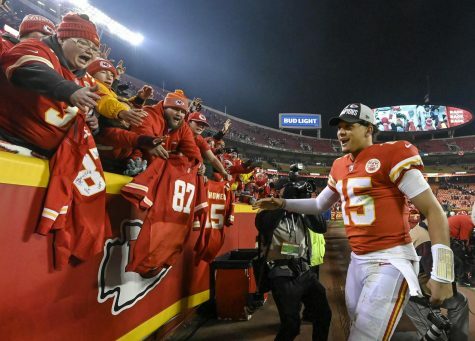 With the playoffs and conference championship outside the realm of the reality this season, the focus of the final two games might shift to ending the season on a positive note. Momentum at the end of the season can carry into the offseason, and the offseason needs to becomes the team’s time to rectify its wrongs.